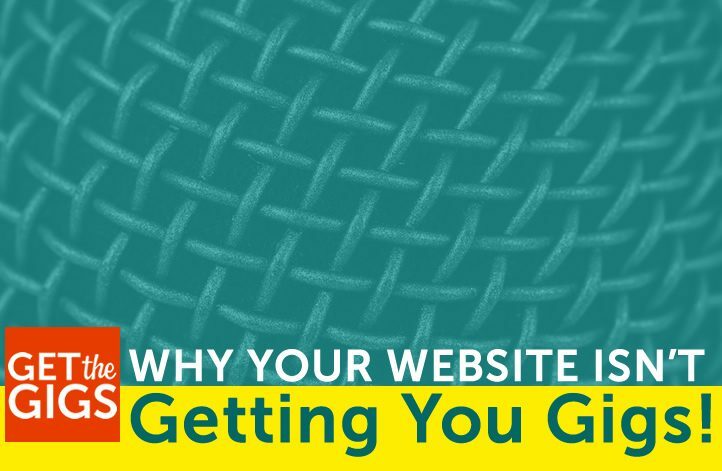 Why Your Website Isn’t Getting You The Gig! As a speaker, coach or consultant, your website should work like a sales representative. Out there hustling to get your next gig. If you haven’t had at least a handful of leads come in through your website, leads that you’ve converted into paying gigs, it may be time to ask the tough questions and see if your site is actually doing its job. 1. You have the wrong testimonials. What you want for testimonials is for them to answer the question: ‘What changed as a result of John Smith’s presentation?’ That’s what you need to ask your client to write about. I couldn’t agree more. Most testimonials read like a stripped down greeting card. “So and so is a great speaker who delivered a thoroughly enjoyable presentation.” That’s nice, but it’s hardly persuasive. Think in terms of the results that were achieved since you were booked. Did sales go up? Has morale visibly boosted? Get specific and plant the seed of ROI in your future client’s head. You might want to seriously consider walking clients through writing the kind of testimonials that you need, maybe even providing them with a template when you request a testimonial. You ARE requesting testimonials and not just waiting for the client to do it on their own, right? 2. You don’t have a GOOD video. This is another point hammered home in The Wealthy Speaker. You need at least one GOOD video on your website. Notice the emphasis on good. What’s the big deal with video? Put yourself in the shoes of a meeting or event planner seeking out the best speaker for hire. They are going to look at a lot of speakers and they’re going to want to process the gist of these speakers quickly. Video is the best way for them to do so. Amidst all of the reasons you should willingly open your wallet wide, make one of them your website (I promise I’m not just being self-serving here) and make the other one your video. 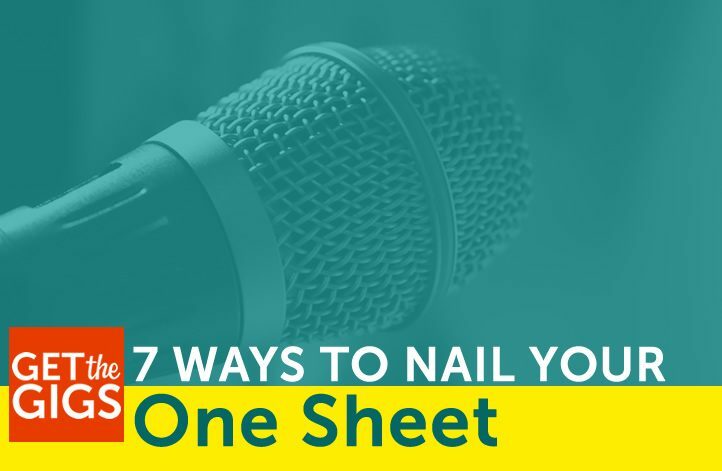 Find someone who specializes in speaker videos. It’s a different animal than commercials or short films. Once you’ve got a killer video, put it in a place of prominence, front and center, on your website. Seriously, it should smack people in the face and make them want to hire you! 3. You haven’t made it easy for people to hire you / work with you. Larry Winget has really nailed this part of his website. The second link in his menu says ‘Hire Larry’. In case you miss that, there’s another prominent link just a bit further down on his home page. Once you click on that section, there are links to download his introduction, photos, and other press materials. There’s a hard-to-miss button in the sidebar that walks you through the next steps. Gee, I’m starting to think that this Larry guy is open to being hired for public speaking gigs! People want to be guided through this kind of process. You’ve shown them where the answer lies, now hold their hand as you cross the bridge together. Might I suggest a big button that says “Hire [insert your name here],” or something similar? Make sure you include a resource section where your new client can download everything they need, including a speaker introduction/bio and a press kit. Sharing these kinds of resources on your site shows that you are a professional who has thought of everything (or close to it). People find this so reassuring that, when all else is equal, these resources could actually be the tie-breaker. 4. Your photography is weak. This one is pretty obvious, right? You know you need professionally shot, up-to-date photos that reflect your personality? You know that getting your buddy to snap some iPhone pics isn’t how the pros do it? It’s such a no brainer! Hell, I feel silly for even bringing it up. 5. It’s just flat out bad! This one is tough. It’s subjective and when things are outside of your area of expertise, it’s hard to know what you don’t know. Design is, of course, aesthetic; it appeals to emotions and sets up a look that says credible and professional. 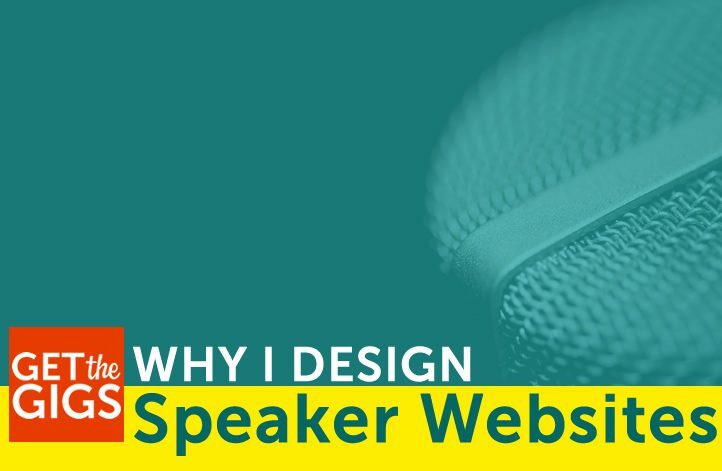 Design also exists to facilitate functionality, allowing for booking speakers and consultants, connecting via social media, and reading and sharing blog posts. I’m not going to share my philosophy about what design is and isn’t. My suggestion is that you never go too long without putting your site through the wringer. If it’s been more than eighteen months since your site got a serious tune-up, bring in a pro, get your site audited to see what’s missing. Bone up on WordPress and choose a nice looking theme. Just do something! Make it a priority to have a continually improving site and keep your foot on the gas. I would love to know what you thought about this article. What did I leave out? What changes have you made to your site that have yielded positive results? I hate the idea of speakers settling for fewer gigs for less money. If there’s anything I can do to help make your site better, even if it’s just providing my two cents on what you’ve got, then hit me up! https://www.getthegigs.com/wp-content/uploads/2015/04/NEW-no-gigs.jpg 471 722 Derek Hart https://www.getthegigs.com/wp-content/uploads/2018/06/GTG-w.png Derek Hart2018-07-13 11:11:222018-07-13 20:22:38Why Your Website Isn't Getting You The Gig! Feeling stuck on the bio for your “About Me” page? Worried that you don’t have ten TV appearances and seven advanced degrees to showcase? Feeling pressured to have lots of pizazz? Or egotistical because you’re talking about yourself? This all gets easier when you write in service to your audience. How do you do that? Offer them a story that they can relate to, a thread that mirrors their own challenges, and shows them they can get through it with grace. You’re not going to squeeze every piece of experience you’ve ever had onto the page. Be willing to let some of your valuable experience go, when it’s not in service to your people. Here are five (5) questions that will get you there. This can be an easy question. It can stop you in your tracks. Let’s say you’re a speaker who targets middle management about leadership challenges. What are the 3 biggest challenges your audience has? This is key. What do your people think about all day long? If you’re the middle management speaker, your audience wrestles with being understood by their bosses, leading when they report to someone, managing people (they might be new at it), resolving conflict, and supporting their team without becoming their parent. What has happened in your professional life that reflects similar challenges? Your audience wants to see that you’ve been through something similar. With our middle management speaker, she was promoted from middle management to VP level at Target. The business was struggling with lackluster customer service at several of its stores (total hypothetical here)! There was lack of communication between the customer service reps and upper management, and this showed in how they acted toward customers. She was placed in charge of turning this around. How did you resolve issues/challenges in ways that build your credibility? So what’s the happy ending to your challenge narrative? Our speaker developed a process to effectively hire, train and manage the reps for an entire region. Upper management was thrilled with the results, and it helped that she figured out how to keep them in the loop throughout the rollout. The program was so successful, her process was adopted by Target corporate for the entire country and she was promoted. She clearly understands the intricacies of being in middle management. And that is her audience. Yes! You can go with a couple more stories like this, or just share a longer story that shows you understand a challenge similar to theirs and how you solved it. They’ll be wondering what your secret sauce is, and that’s what will get them to hire you. What other training, education, background would show them you can support their challenges? Well, you’ve done it. You’ve built some rapport. Now, bring in related experience and training for a slam dunk. Our middle management speaker went through an MBA program specializing in management and customer service. She completed a conflict resolution course, business leadership training, and even managed a bunch of volunteers at her local United Way for years. She really gets the pain and rewards of managing people. When you are finished answering all these questions, you might notice that you haven’t included some qualifications that you think are valuable. It’s OK to leave them out. You’re starting a conversation here. Once you’re in contact, you will get to know each other better, and you can pleasantly surprise them with deeper experience, if it’s relevant. The bigger danger is that you overwhelm them with credentials. There’s no need. Speak to them with full regard to what matters to them. Take all this and write a bio that is in total service of your audience. Ready? Set? Go! 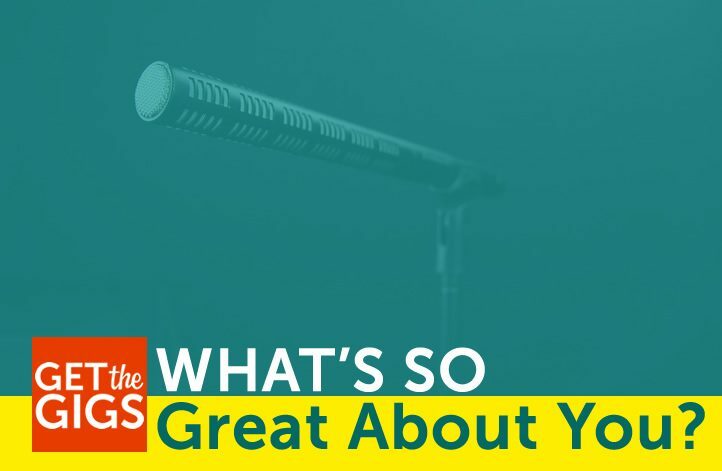 https://www.getthegigs.com/wp-content/uploads/2017/11/new-greataboutyou.jpg 471 722 Derek Hart https://www.getthegigs.com/wp-content/uploads/2018/06/GTG-w.png Derek Hart2017-11-05 16:26:452018-06-21 20:21:42What’s So Great About You? I completed a website redesign and set it up for launch yesterday. In typical fashion, the client shared the new site with his friends and peers online and presumably asked for a little feedback. Right away the client forwarded me an email from a friend of his who noticed a small glitch with the responsive layout. Now, we try to catch every issue while in the pre-launch development stage. I pride myself in thoroughly testing development sites on desktops, phones, and tablets of varying sizes. Every now and then, though, something slips through the cracks and needs to be fixed after the site is launched. 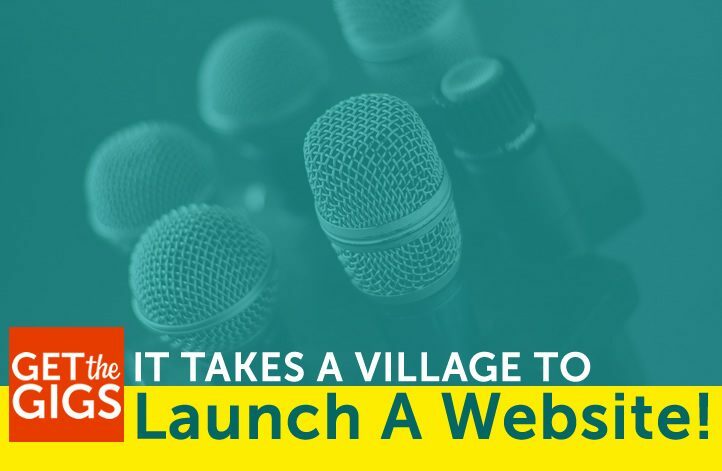 It really takes a village to launch a website! The whole point of a website? It’s there for the world to see as your digital marketing representative. So, doesn’t it make a lot sense that we should get “the world’s” feedback? I learned very early on that my work has to stand up to critical eyes. Feedback, criticism, whatever you call it, is what sharpens the iron. It’s what makes our marketing go from good enough to great. To this day I’m immensely grateful for every flaw that’s ever been pointed out when I launch a project. I’ve launched websites for clients in the past and didn’t see much sharing going on. Why? I don’t get that at all. If I put that much work into something, I’m damn sure going to show it off. This needs to be especially true for speakers since, by nature, speakers rely so heavily on self-promotion. Even if it’s just your friends and family, you already have an audience. Use them. Launch to your parents, your siblings, your cousins, your bartender, past clients, current clients, and prospective clients that you’re talking to. Ask them to tell you what they really think about your new look. I don’t think this shameless self-promotion; it’s more like telling the neighborhood that you’ve remodelled your store. You get extra eyes testing out your site and catching potential glitches. You get an excuse for an extra connection with people who might be on the fence about working with you or people who haven’t worked with you in a while. I have a background in usability testing and let me tell you, companies pay big bucks to recruit users and have them go over websites with a fine-toothed comb. Having a network of people who can do that for you? That’s huge. There is a BIG caveat here. Don’t let this turn into design by committee. Have you ever heard the expression that a giraffe is what you get when you let a committee design a horse? You’re just looking for feedback here, not turning over the keys to groupthink. 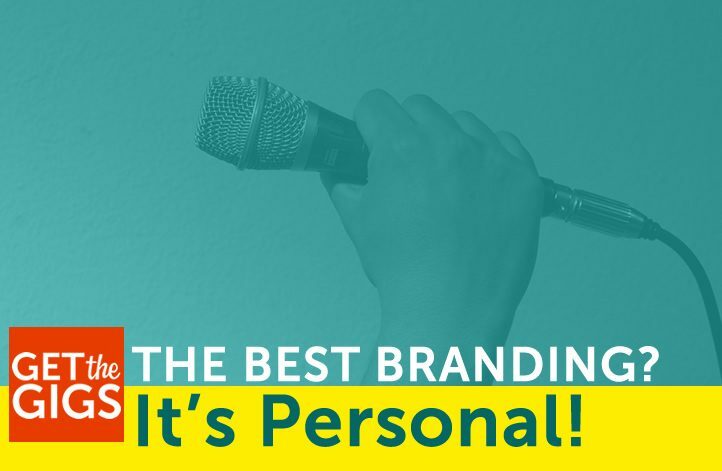 You’re still the boss of your company, your brand and your online presence. Not to get too philosophical, but the pursuit of perfection is part of what makes us human. The day we shrug our shoulders and decide that it’s all good enough is the day we lose our edge. Your people are ready to give you feedback. Ask for it and embrace the results. 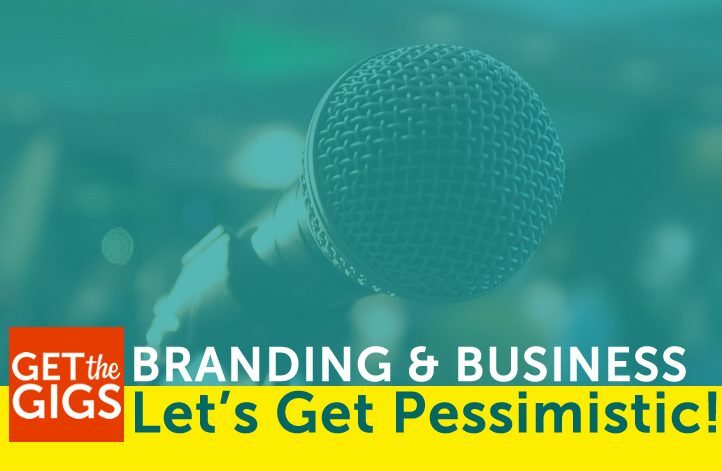 It’s only going to help your brand. What can your audience do to help you with your marketing materials? I want to know how other speakers are approaching this. Send me an email and tell me what your audience has to say about your website.